There are numerous benefits to be enjoyed when using ductless air systems. Many experts consider them the “future of air conditioning.” Let’s take a look at some of those advantages below. Nobody wants rats or mice in their house, yet they invite them with air ducts. This puts children, infants, and your whole family in danger from serious diseases carried and spread by rodents. 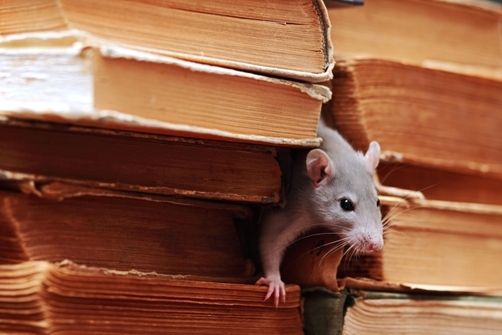 Unlike air ducts, ductless air systems don’t use openings that can house rats and infestations of insects. Protecting your family from disease is important and is made easier with ductless air vents. Say goodbye to holes in your home that serve as nesting places. With no holes in the walls, you can rest easy knowing that potential rodent ravages are reduced. Ductless air systems’ portability make them easy to mount on a wall and demount if you’re on the move. Since they are not usually huge, bulky machines, they are easy to transfer, pack away, or store. People who have to change homes with regularity might find these systems highly useful. These machines also vary in the amount of sound they make, depending on the user’s preference. From a quiet workspace to a loud house packed with kids, ductless air systems vary in sound output depending on your preference. 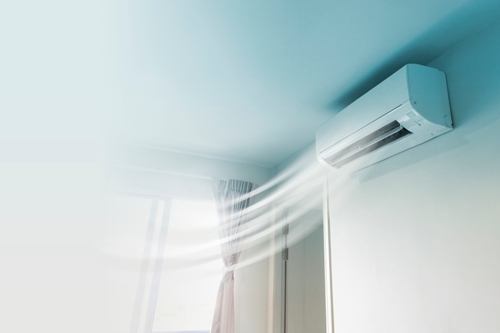 Ductless air systems are reliable, thanks to their compact design and great air control. They are just as tough as most fans and considerably low-weight for an air system. 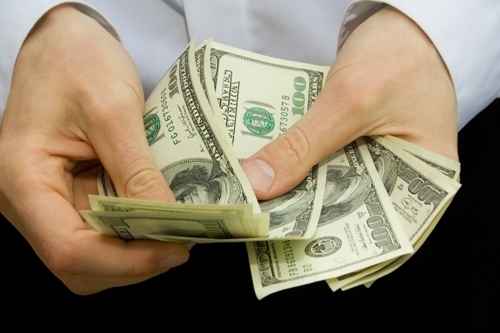 If you are looking to purchase a ductless air system, choose one with a good guarantee. Ductless air systems are just as good as old-fashioned air systems, if not better. They do the job well, both heating and cooling a home or office. Before buying a ductless air conditioning system remember to inquire about the efficiency output of the machine. Instead of a huge box in the corner of a house, ductless air vents can fit comfortably and unnoticeably above furniture on the wall. 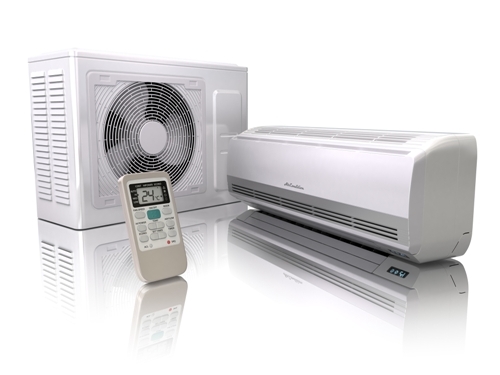 Various ductless air systems can be selected to match the furniture in a house or business. You can paint the over them, as well. Instead of cutting air ducts into your walls (which can cost a small fortune), ductless air systems are cheaper, easy to install and look much nicer. If you require individual air control for certain areas or rooms, it can’t be simpler than putting a little slim machine on a wall. This can save both money and time. The benefits and advantages to having a ductless air system in your home are numerous. If you would like more information about ductless air systems then contact us at Canadian Comfort Systems: 519-686-1587.